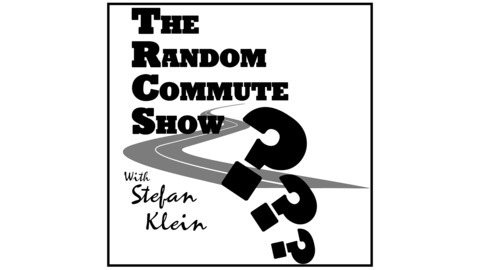 The Random Commute Show - TRCS for short - is a podcast run by a random guy. 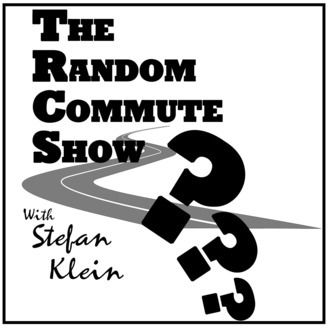 I wanted to do more on my commutes than just listen to podcasts. As I've got plenty of things to share and like to talk I knew the idea of having my own podcasts was the way to go. Time is key and I knew that recording my random thoughts while driving my car was the way to go. So one day I just hit record and that's how it started. On my episodes I discuss plenty of different topics. It really is whatever comes to my mind or made me think. I simply talk about this, which makes TRCS to a personal journal with the ultimate goals to help myself and hopefully my listeners. My episodes are relatively short and ought to animate people to reflect. Feedback is a useful tool, that's why I always encourage you, my dear listener, to share your thoughts with me. It helps me make this podcast better for everyone and it certainly helps me to beome a better host, talker and thinker. So subscribe and tune in to random episodes with a random guy. As you heard in the episode, friends of mine have been insulted for being themselves. This unacceptable behaviour hurts me deeply. For one because it made a good day turn out bad. Then it also hurt people I care about. But lastly, it’s what happens on a daily basis in the world. Verbal insults, physical aggression, #blacklivesmatter, #metoo and similar news are all around the newspapers, TV broadcasts and of course the realm of the internet. In the article, I want to highlight why people act mean.